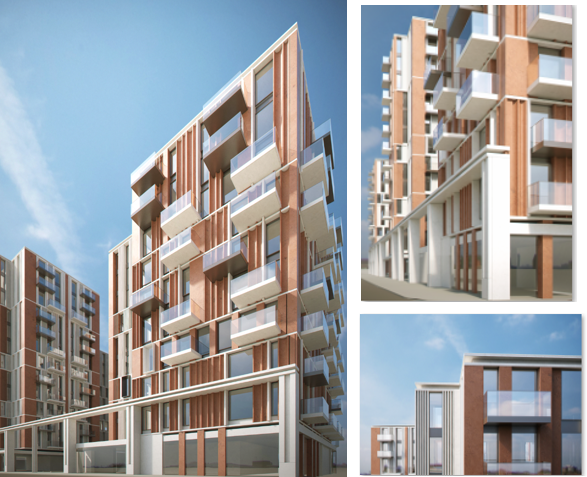 The next stage of the Nine Elms development has obtained planning permission to provide a further 349 units. 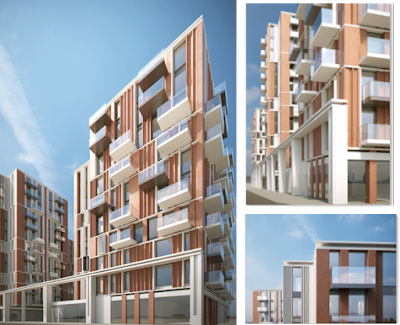 K2 is providing Project Management and Cost Management Services to Bellway Development on the first phase of Nine Elms. The next phase is a joint venture with L&Q (a G15 Housing Association) on the adjacent site, to deliver a further 349 units. Planning consent was secured last week and works on the commencement of the design and procurement will commence in the next couple of weeks.